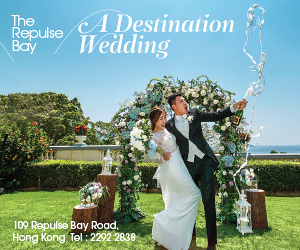 Along Tung Street in Sheung Wan—a quiet neighborhood full of culture—sits a stylish bridal boutique, The Other Half, that promises more than just the perfect wedding gown. 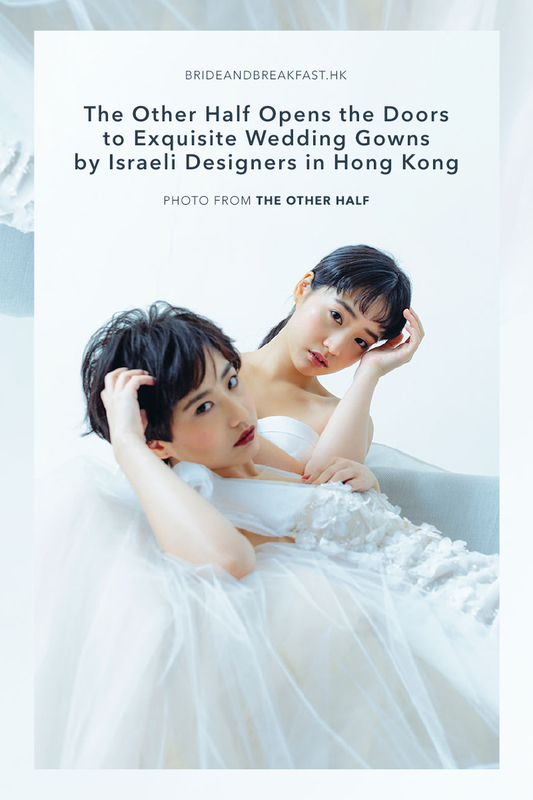 Since its debut in December 2017, The Other Half has opened the doors to the dazzling world of Israel’s most sought-after designers, namely Netta BenShabu, Julie Vino, Solo Merav, and Adam Zohar. 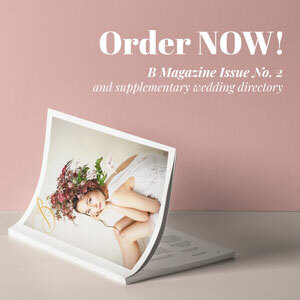 A recent bride exclaims, “The Adriana gown from Julie Vino is amazing. 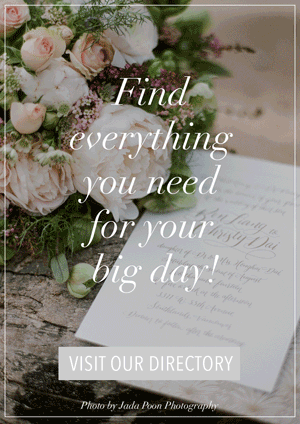 It feels like I belong to the red carpet every time I put it on!” You can expect nothing less from these renowned designers, and The Other Half is here to make every bride look and feel absolutely stunning. 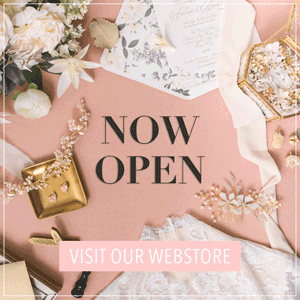 In this quaint boutique, Hong Kong brides can find an array of wedding dresses to suit their styles and personalities—from vintage and bohemian dresses, to feminine gowns and intricately embellished pieces, they have it all. Every gown in the store is handpicked to ensure Hong Kong brides have only the most exceptional pieces for their wedding day. Gowns are available for rental as well as retail (also known as custom-fit) service. Retail services start at HK$ 28,000 and appointments need to be made beforehand for visits and fitting. Later this year, The Other Half will include up to two more designers to the roster. Brides-to-be can expect more gorgeous gowns from The Other Half to come their way very soon. For more information or to set an appointment now, you may refer to the contact details below. « Find the Perfect Pair of Shoes to Go with Your Qun Gua Here from Taobao!